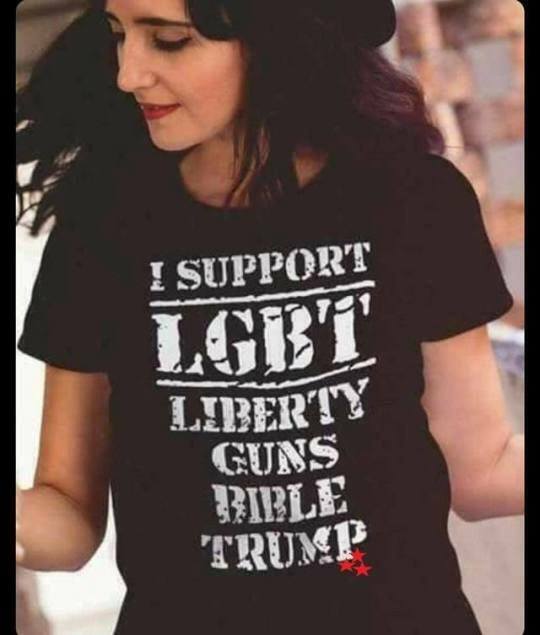 Do you support LGBT ? Re: Do you support LGBT ? With that definition...I most certainly do! We all have our conundrums that we are challenged by. The science world has been struggling for centuries to determine “which came first, the chicken or the egg”. And if that wasn’t difficult enough, us in the real world wake up every day not knowing whether it is “tastes great or less filling”. However, those conundrums are nothing compared to what the perverted liberals deal with every day, “which came first, ugly women or lesbians”. Think about it, that is really a tough one. Do women get really ugly because of some genetic defect in their DNA because they are lesbians? Or do women become lesbians because they are so disgustingly ugly that no male would ever have an interest in them? It is not easy being a disgusting perverted liberal.